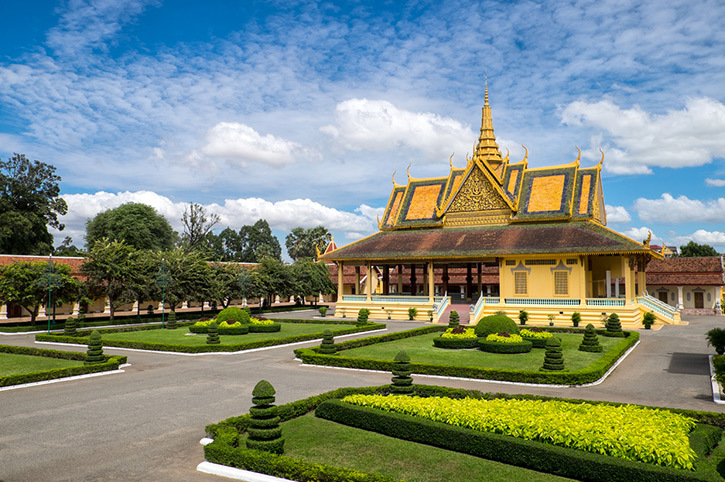 Cambodia really is the Asia of old and its capital Phnom Penh is a wonderfully vibrant city filled with reminders of a colonial past. The riverside area is brimming with life and you’ll find an array of shops, bars and restaurants to choose from. 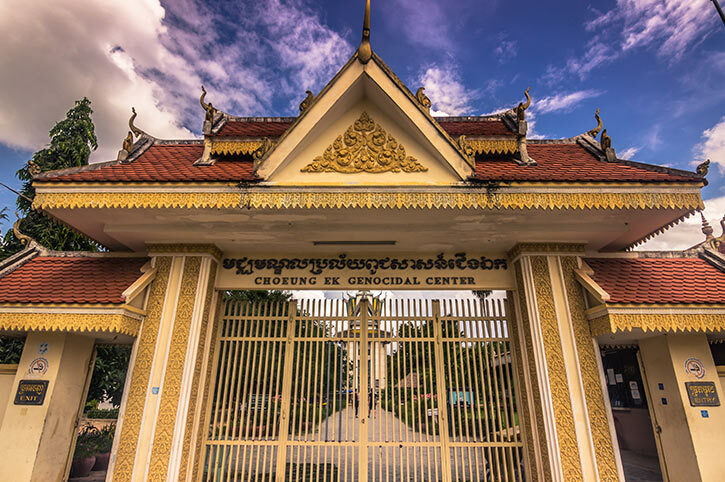 Cambodia also has a recent and painful history that visitors can attempt to understand at the notorious Killing Fields at Cheung Ek, sitting just on the outskirts of the city of Phnom Penh. 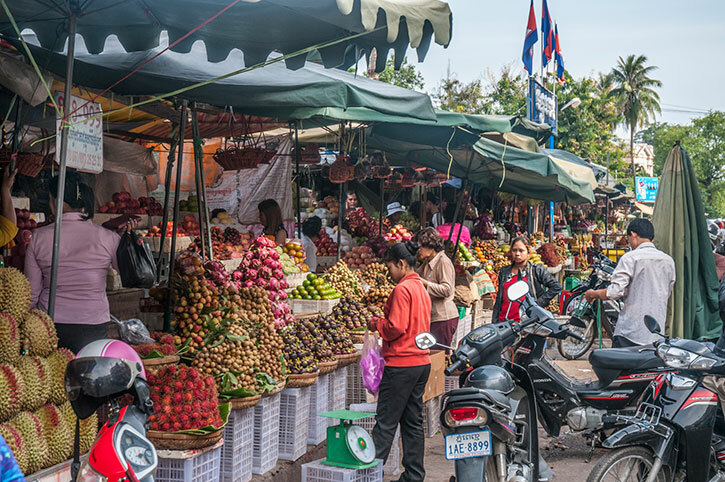 Whether you want to understand Cambodia’s recent history or enjoy a Phnom Penh food tour, our Asia experts can include engaging experiences and tours in your holiday. Phnom Penh International Airport is the busiest in Cambodia. Direct flights do not run from the U.K. currently, meaning that a stop in popular hubs such as Bangkok or Hong Kong gives you the opportunity to enjoy more than one exciting destination on your travels. 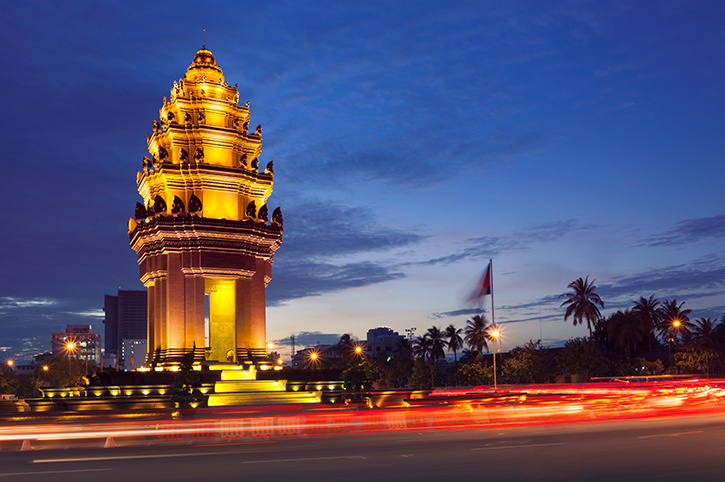 By Air – Flights from the U.K. take around 15 hours to Phnom Penh indirect. 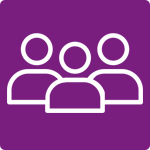 Travelling from the airport to the city centre takes around 30 minutes. 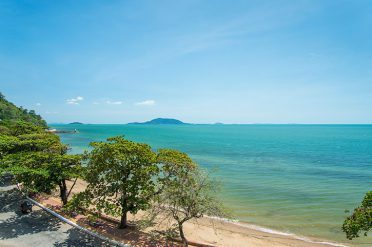 By Road – Phnom Penh is around a 3 hour drive from Cambodia’s beach resorts, Sihanoukville or Kep. 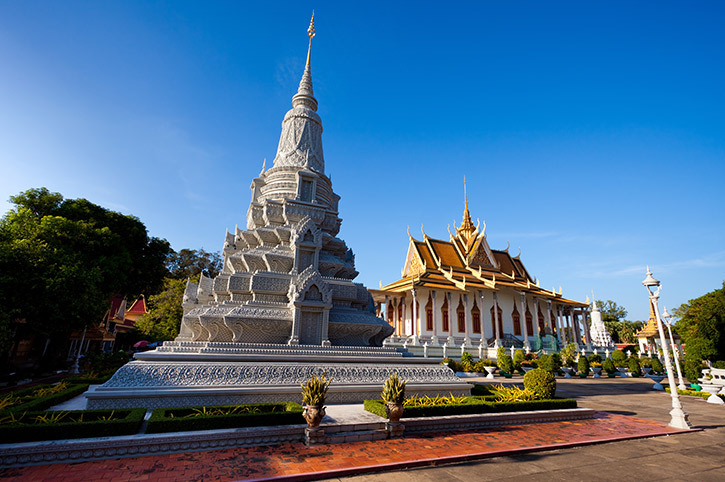 Combine Phnom Penh with Siem Reap and the beaches of the Gulf Coast for a fabulous Cambodia experience. 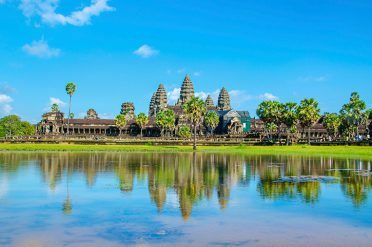 Or you can add Vietnam, Laos, Thailand or any other Asia destination. 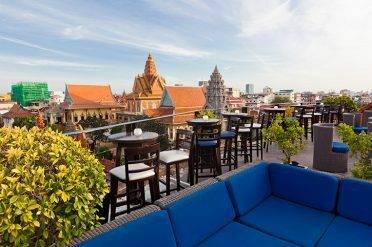 Our favourite hotels and resorts in and around Phnom Penh, chosen for their location and value. 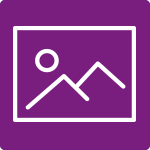 These are a great base from which to explore the city on a day tour or go further afield on an overnight experience. 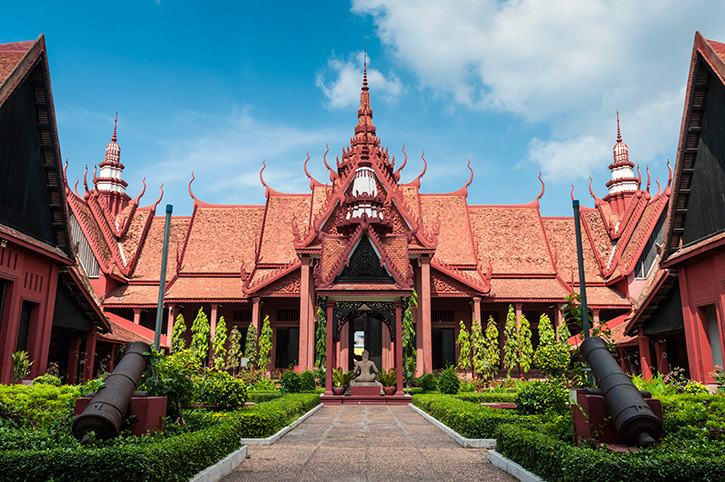 Explore Siem Reap's temple city, including the spectacular Angkor Wat or simply relax on one of Sihanoukville's golden beaches along the Gulf Coast. 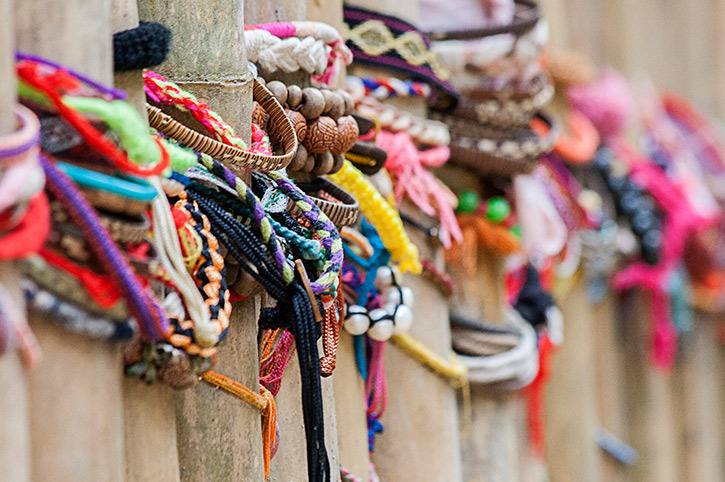 our Asia Destination Experts will happily create your dream holiday.